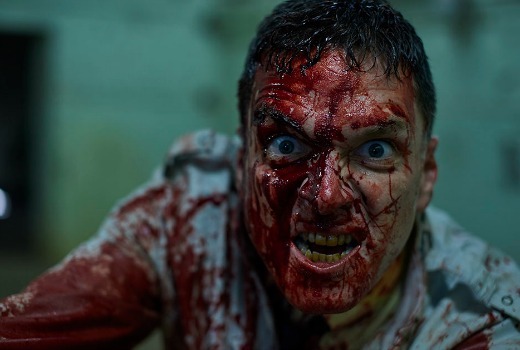 It’s not often there are development initiatives for horror projects, especially for those by Indigenous writers or directors – but that’s just what Shock Treatment is offering from Screen Australia and the ABC. Through the workshop they will advance their creative skills, gain a greater understanding of writing and directing specifically for the horror genre, and develop their horror concept. More info is at Screen Australia.